Rally is the fine art of blasting down narrow stage roads as fast as possible, and cars are usually spaced pretty far apart to allow that to happen. 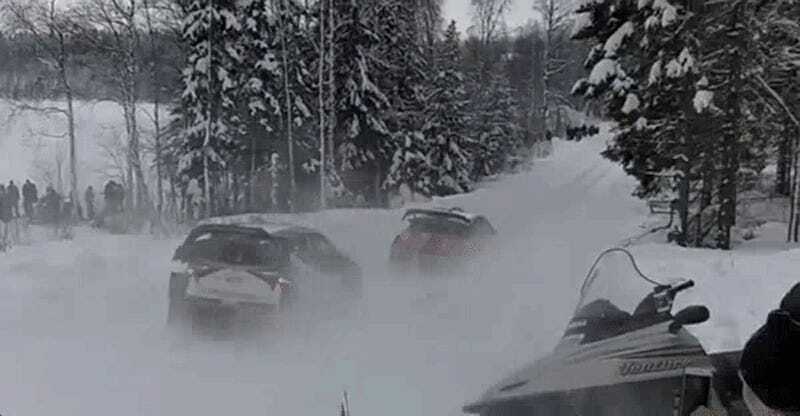 As such, the World Rally Championship can go years without anyone crashing in a pass, but it happened at Rally Sweden. 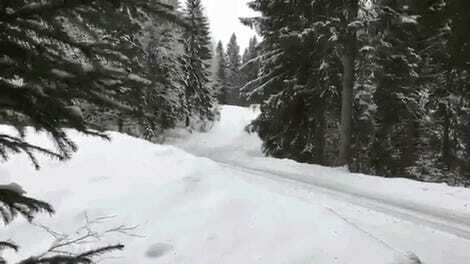 Kris Meeke’s Citroën C3 WRC car ate a snow bank earlier in stage 13, getting snow in his turbo and leaving him down on power even though he and his codriver tried to clean out all the snow from the front of his car. Problem is, Toyota driver Ott Tänak caught up with Meeke’s Citroën during the stage. 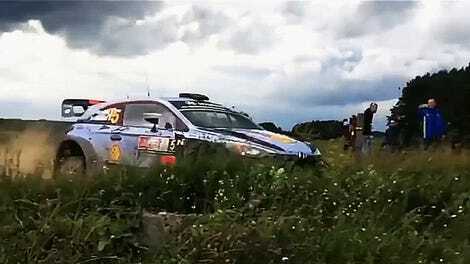 Meeke tried to move over into the ditch but Tänak clipped his car anyway trying to pass. In this case, I wouldn’t pin this on the drivers’ inexperience at actually passing other drivers, but rather, the narrowly plowed road. There simply wasn’t enough room to let Tänak make a clean pass. While Tänak will be continuing, the damage to Meeke’s car forced him to retire after the end of stage 13, per the BBC. Either way, the next time you think there isn’t enough passing in the racing you enjoy, just remember the WRC. It only happens a few times per rally, but it’s usually about as uneventful as it gets. UPDATE [6:33 p.m.]: There’s onboard footage from Tänak’s car now, and once again, thank goodness for rally fans who always seem to be around to help push cars out of snowbanks.